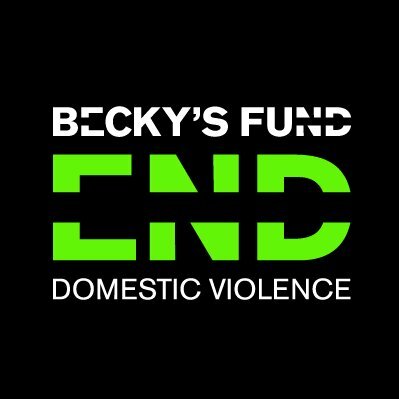 Help create a future free from domestic violence. Domestic Violence is a serious epidemic that affects millions of people, regardless of sexual orientation, gender, race, class and educational level. A21’s mission is to end slavery.